1. 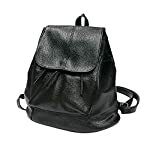 Material: PU Leather + Polyester. 2. Size: 28cm * 17cm * 41cm. 100% satisfaction guaranteed , The best digital print quality. 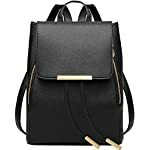 This FRINGOO® backpack is great for storing books and equipment in style. 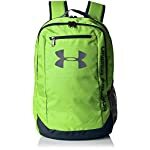 This school bag is a handsome, highly organized and well-constructed pack that exceeds the demands of the average school day. 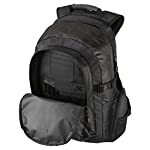 Made from durable polyester fabric, the FRINGOO® Backpack keeps your daily items together and organized. 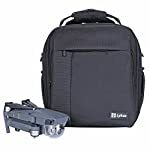 This backpack features a padded back panel and padded shoulder straps for carrying comfort. 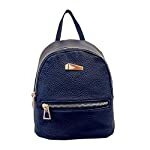 This beautiful range of children’s backpacks is the perfect accessory for children who are always on the go. 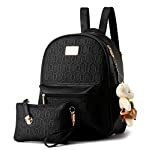 This unique backpack is the perfect stylish and practical accessory for your child to take to school.